Look at your shoes—what are you wearing? How do they feel? If you’re wearing heels and are feeling pain, then you’re not doing it right. And if you have on tight, narrow shoes that are suffocating your feet, you’re definitely doing something wrong. The shoes you choose to wear day in and day out can directly affect the health of your feet. There are so many shoe styles to choose from for women, but which ones won’t hurt your feet? 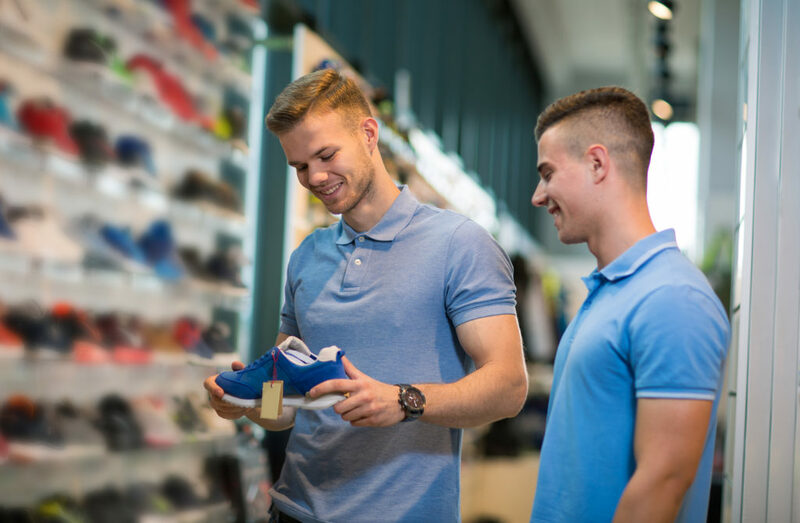 If you have ever felt pain and discomfort while wearing your shoes that is a clear sign that you are not wearing the right ones. Women often inflict more punishment and pressure on their fee than men, but that doesn’t need to be the case.